All the comforting taste and aroma of Grandma’s chicken noodle soup with a new twist! 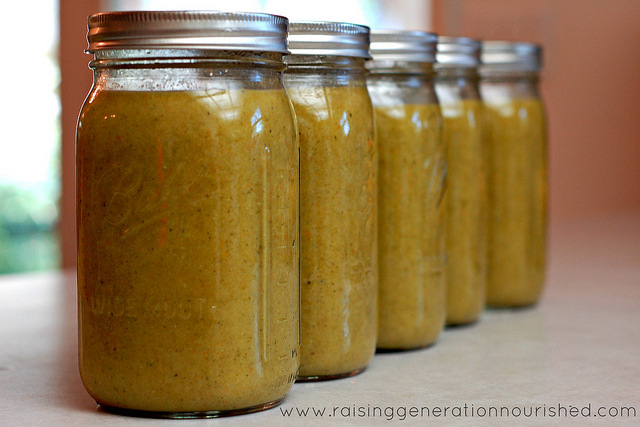 Packed with more mineral rich veggies and still the amazing chicken noodle soup flavor! There is just something about it, isn’t there? 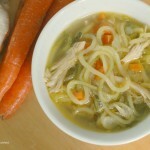 Chicken noodle soup is so comforting and makes such a satisfying lunch. When you cook those simple veggies down in butter and use real bone broth and chicken it makes for a soupy broth that is so full of flavor and is amazingly comforting. 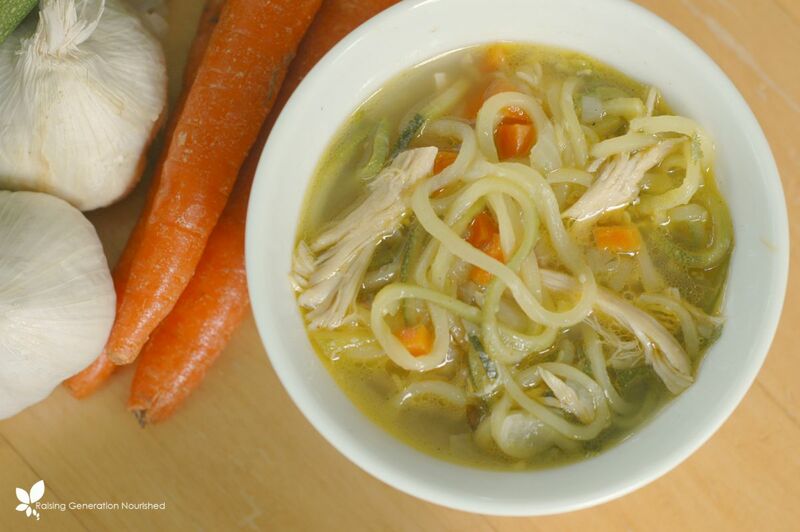 We make classic chicken noodle soup quite often, and it is a kid favorite around this house for sure. 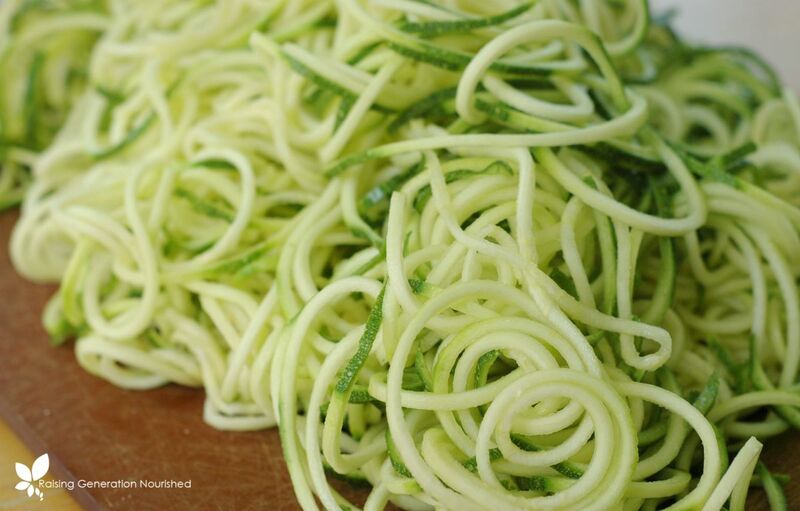 It’s nice to change things up every once and a while though, and in the summer when zucchinis are abundant, we swap gluten free noodles for “zoodles”! If you haven’t hopped on the spirilizer train yet, I think this recipe just might do it for you! 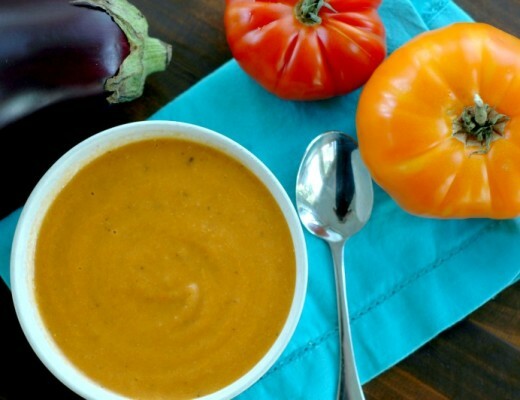 It is so nice to fill the kids’ bowls with a soup of mostly veggies and have them happily slurp up every last drop! 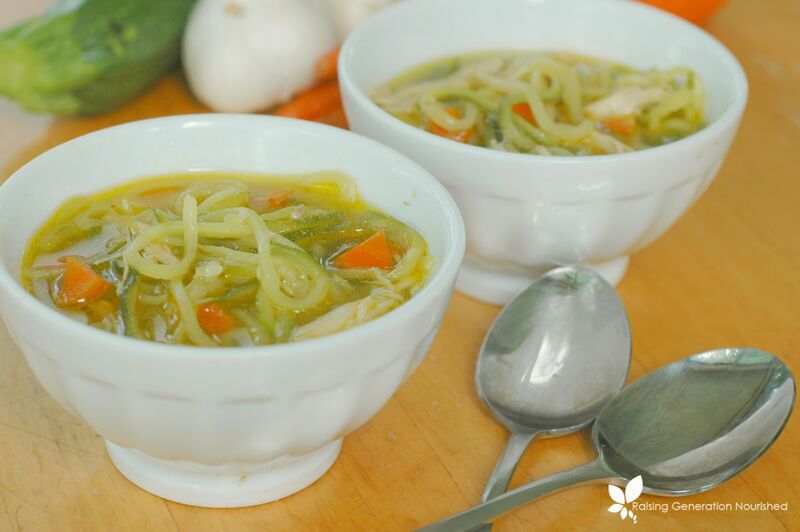 Spirilized zucchini cooks up super fast in this soup to make a perfect “noodle” texture. 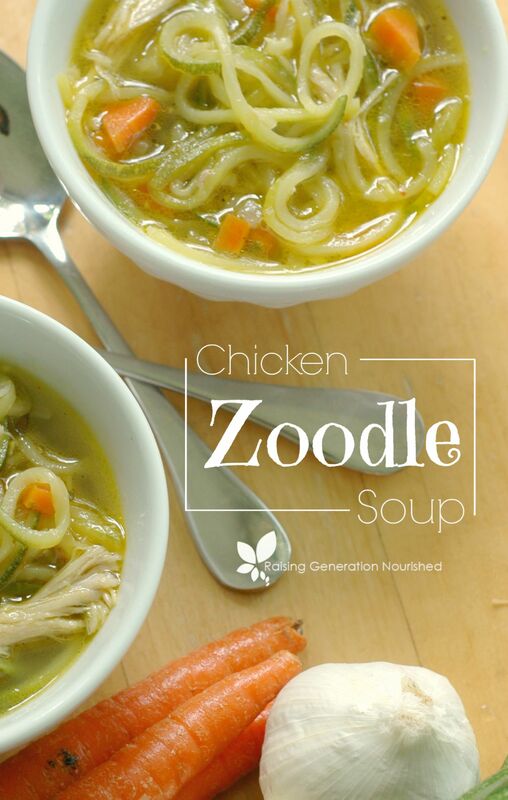 Chicken zoodle soup makes a great lunch packed up in a soup thermos for school along with a simple blender biscuit or crackers! 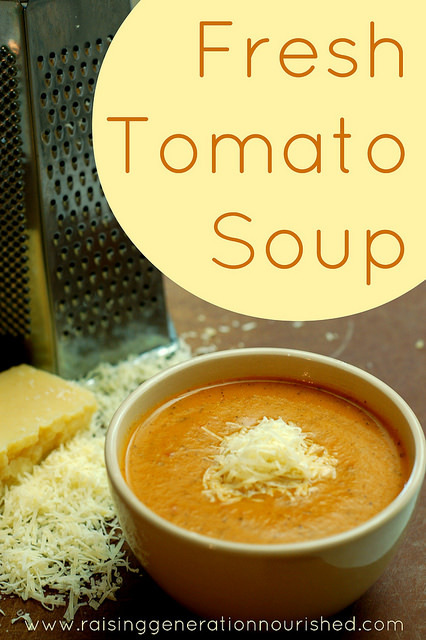 I usually pack along some raw cheese (or you can grate some into the soup! ), and a piece of fruit and lunch is served! 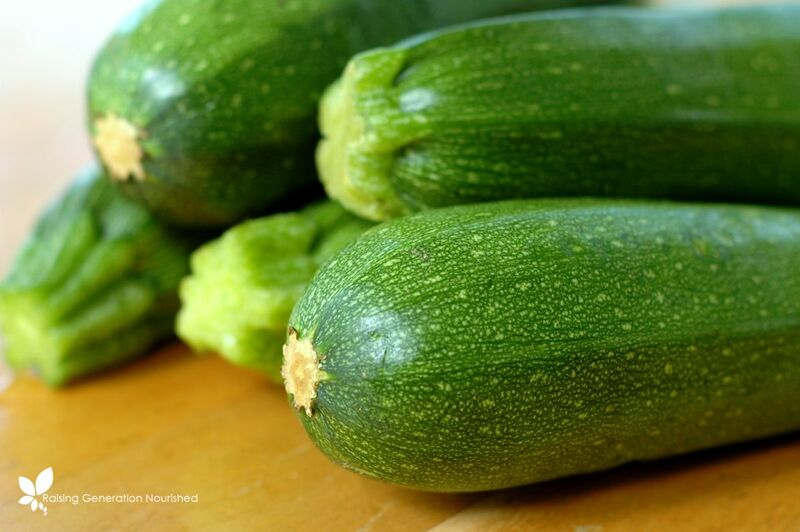 Double up when zucchini is super cheap (or overflowing in your garden!) 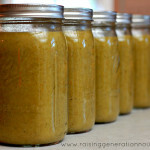 and you can freeze it up for quick pull out lunches come this fall! 1/4-1/2 tsp cayenne if you want more heat you can add more! You can leave it out if you wish but the slight heat is so good in the soup! 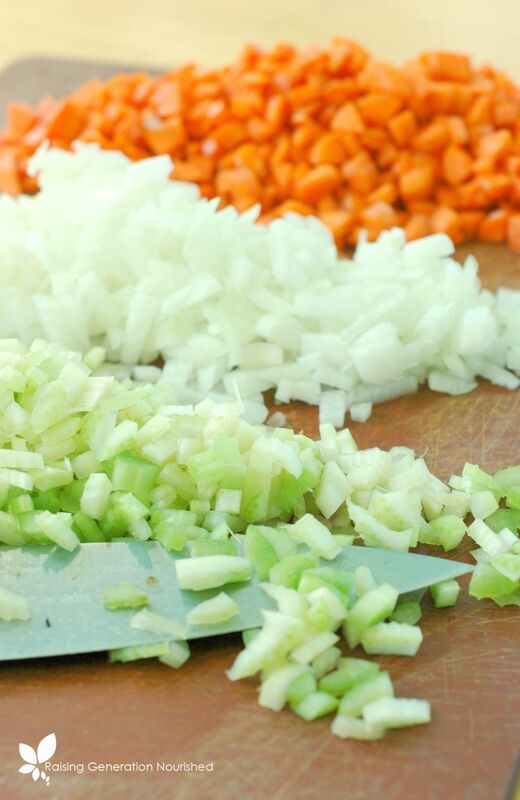 Melt the friendly fat in your stockpot over medium heat, add the onion, carrot, and celery with a big pinch of sea salt and cook over medium heat slowly over about 10-15 minutes to bring out their juices and sweeten them. This is where that broth is going to get all of it's amazing flavor! Add the bone broth, chicken, and seasoning and bring to a simmer. Add the spirilized zucchini and cook for about 3-5 minutes. It will seem like you need more liquid - do NOT add more! The zucchini will let off a lot of liquid once it cooks and the salt hits it. You can always add more broth if you want a brothier soup - but wait the few minutes to see how much liquid comes off the zucchini first! For more great lunch ideas, you can follow my Lunch Ideas board on Pintrest! I have to get one of those so I can start making all of these fun zoodle recipes that you share! This looks great! Looks delicious! We shred our excess zucchini and freeze it to make bread and other things all year round. It’s like you are a mind reader! 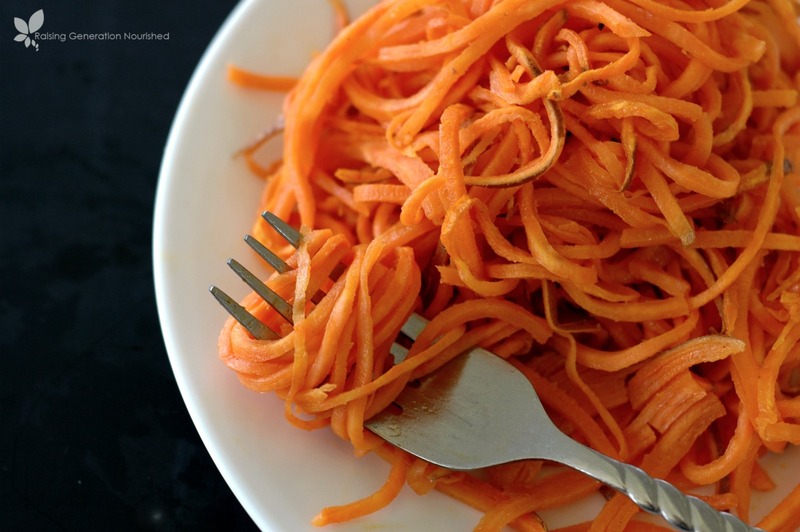 I have been about how I wanted to get a spiralizer. You may have just convinced me with this soup and my large amounts of zucchini my neighbor gave me! Great Katie 🙂 I think you will enjoy it! YUM!! This looks amazing! I was just asking my son if he could make some zoodles today (the kids love that job! Thankfully!). 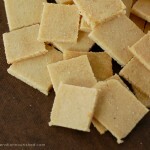 I think I’ll use them to make this. Can’t wait to try it. Perfect! Yes it is the perfect kid job! So fresh and lovely! 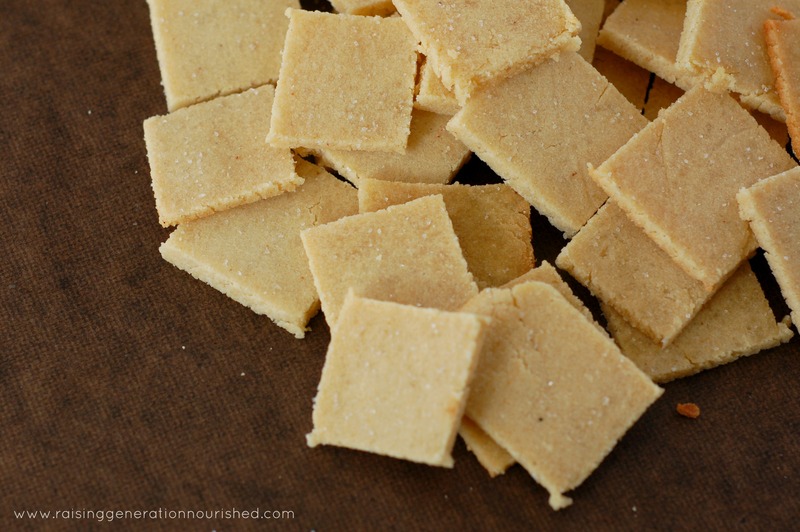 What a great alternative to pasta noodles! The cayenne is a fun addition. I love this and shared it on FB. I love the sparkles of good fat. Mmmmmm!!! This was delicious! 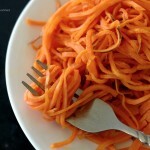 I don’t have a spiralizer, so I used a vegetable peeler to make flat noodles instead. It worked great. We’ll make this recipe often. Thank you! That’s great Julie! Yes those veggie peelers work just as good! A shredder – basically a Swiss peeler with added little sharp teeth is great for veg of all kinds- and a lot quicker to clean than a spiraliser! Hold the veg with a fork to avoid shredded fingers…..
Hi Megan! I hope you enjoyed your soup! Yes it freezes up well! And if you don’t might a recommendation! You can get a small travel crockpot like this (http://amzn.to/2bO9SrQ) to plug in and warm your soup up without the microwave so you can retain all of the minerals your body is sure to need as a busy college student! 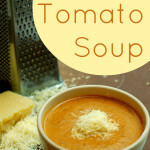 My husband uses his at his desk for soup everyday!